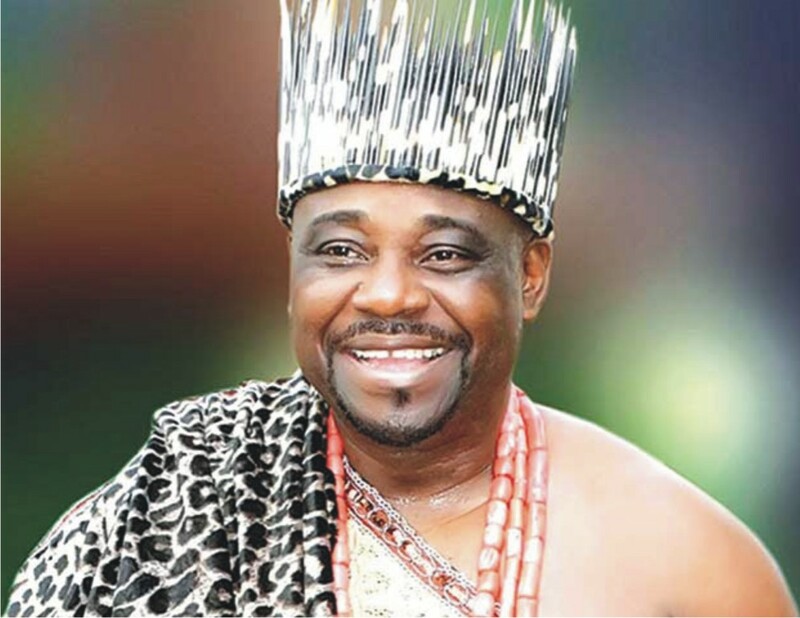 The expected change in the government of Imo state following the outcome of the governorship election which favored PDP’s Emeka Ihedioha is touching the leadership of Imo state council of traditional rulers, Trumpeta can report. Available information has it that their is turmoil in the traditional rulers council sector over moves by some traditional rulers calling for the removal of Eze Samuel Agunwa Ohiri. Trumpeta learnt that moments after Ihedioha was announced, many traditional rulers started romancing the governor-elect and heightened issue related to change of Eze Ndi Imo. It was further learnt that several monarchs victimized and sent out of power by the Okorocha administration is seriously rooting for Eze Samuel Ohiri’s removal when the new government come into place. Already some of the traditional rulers are said to have started challenging Ohiri’s atrocities even as the present administration has two months to vacate office. Trumpeta learnt that two dogs were buried alive at the entrance of the gates to the Eze Imo palace on Mbari street, Owerri, signaling further danger to the peace and tranquility among the Eze’s in Imo. Meanwhile, monarchs from Okigwe are making a case to be favoured in the appointment as Eze Imo Chairman. Ndi Eze Imo who are aggrieved that Ohiri has pocketed eight years want shift of the position to Okigwe who are yet to head the office since 1999 nascent democracy debuted. In the same vein, traditional rulers of Owerri zone who are against Eze Ohiri are said to have plotted to consolidate power in Owerri zone fighting to take interim leadership as acting Eze Imo if Eze Ohiri is eventually removed after May, 29 2019. Some of the suspended Eze’s as we learnt are now staging a comeback as they are now pushing their names forward in the list of Eze’s that will be recalled if Rt. Hon. Emeka Ihedioha is sworn in as governor. Our reporter gatherer that the lobbyist mostly royal fathers visited the house of Rt. Hon. Emeka Ihedioha on daily basis to perfect their plans and to gain favour on appointments. While Mbaise monarchs want to become acting Eze Imo, royal fathers from Okigwe are looking forward to get the substantive position as Eze Imo. This development is now tearing Imo state council of traditional rulers apart. Some Orlu zone monarch are exploiting all avenues to have their ways into the new governor’s list. Some notable Eze’s in Orlu zone who supported Rt Hon. Ihedioha to win now want him to reciprocate their good gesture by returning the position of Eze Imo to their area for equity and fairness to reign. Trumpeta learnt that the fight for Eze Imo is now on top gear.